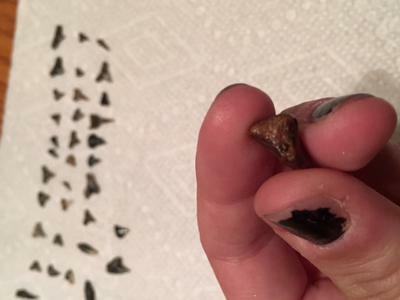 We found this at Brownies Beach in Maryland while sifting for shark teeth. 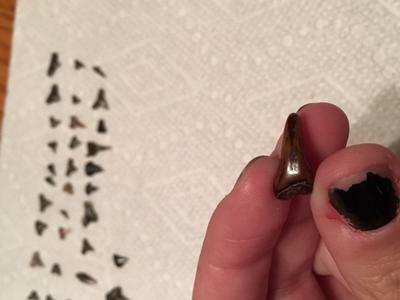 We thought it could be a crocodile tooth but we aren't convinced. Any idea what it could be? Comments for Is this a tooth? 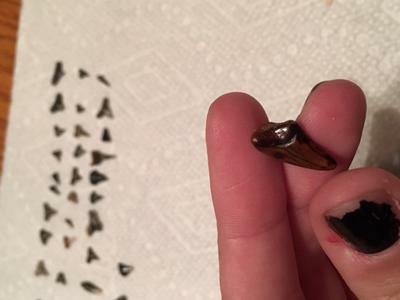 I think this is another shark tooth. It is worn so that the shape is different than the classic shark tooth.